MONTEREY, Calif. -- Honda next week will introduce an advertising tag line, "Start Something Special," American Honda's top marketing and product planning executive says. 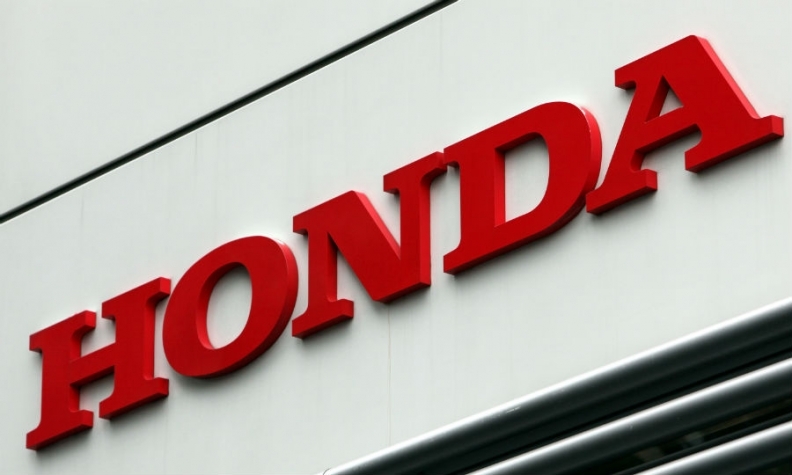 The phrase will be a theme that spans all brand and retail advertising, and the tag line will be used to close all Honda-branded ads, said Mike Accavitti, American Honda's senior vice president of automotive operations. The tag line change is the first big creative move from Honda ad agency RPA since it lost the Acura account to Mullen, and its media-buying account to MediaVest, after American Honda's agency review this year. "The idea is that it's not a car, it's a relationship," Accavitti said in an interview. He said Honda owners give names to their cars more than owners of any other brand. "We're going to show what's so special about owning a Fit, Accord, Odyssey or whatever," he said. The tag line will first appear in the fall ad campaigns for Honda's core models -- Civic, Accord, Odyssey and CR-V. It will run through the fall and, if it catches on, beyond that, Accavitti said. But "Start Something Special" is not intended to be a broad brand declaration such as BMW's "Ultimate Driving Machine," Accavitti said. Neither is it replacing "The Power of Dreams" as Honda's global brand message, he said. Accavitti said Honda's overall marketing strategy would focus on "lifestyle and psychographics," rather than specific age groups. "We're seeing our business swell because we're not getting hung up on Gen Y," he said. "We're getting good representation with boomers and Gen Y, and both those groups' psychographics intersect with Gen X."